In the ever-changing world of online and social media platforms, who has time to dedicate to learning the intricacies behind strategies and optimization methods, when they have a business to run? We keep up appearances, so you don't have to. You're the specialist in all things real estate. We’re the experts at getting businesses found online. We don’t just understand marketing, we also know real estate. 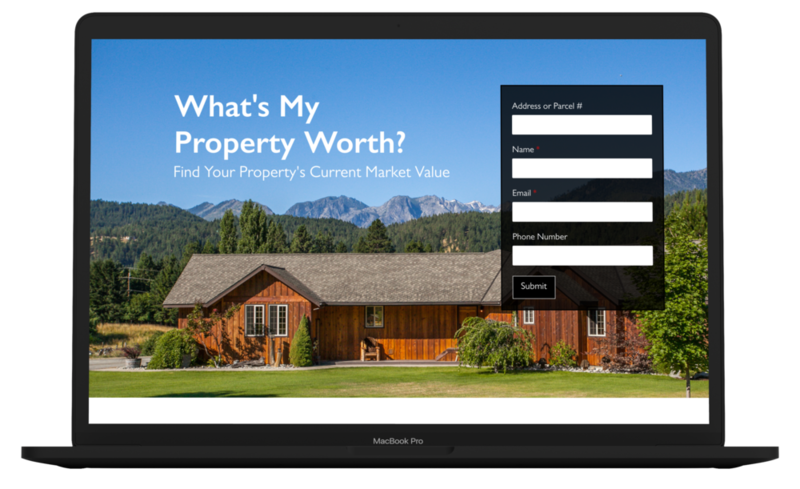 To discuss our real estate marketing services in more detail or to receive a proposal, please contact us now or call us at (206) 488-4063. Download our pricing sheet here.